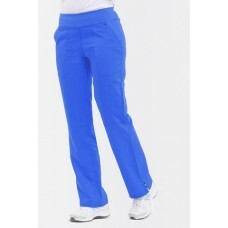 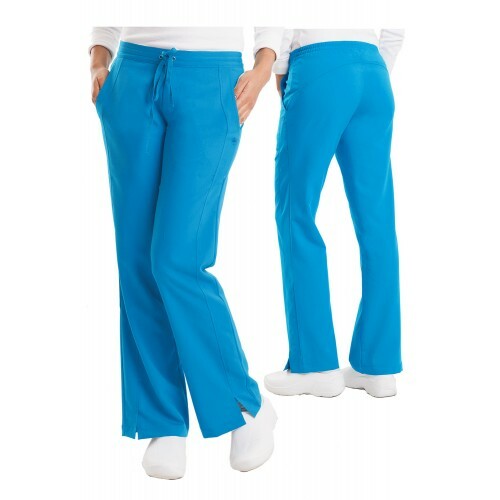 SO 9121 - TIFFANY PANT - Medical Hospital Scrub Pants Wide comfort elastic waistba.. 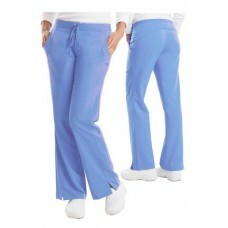 SO 9133 - TORI PANTS Medical Hospital Scrub Pants Yoga inspired waistband &nb.. 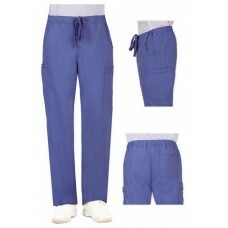 SO 9151 - Nisha Pant - Medical Hospital Mens Scrubs Yoga waistband for comfort&nbs.. 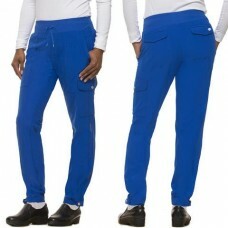 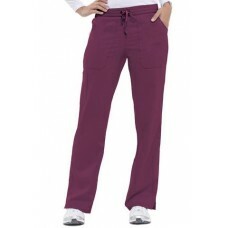 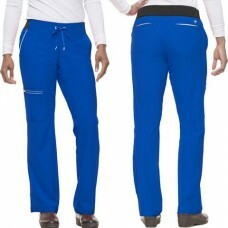 SO 9154 - Nikki Pants - Medical Hospital Mens Scrubs Textured Yoga waistband ..